We’re a student-run organization committed to providing hands-on experience in journalism, digital media and business. 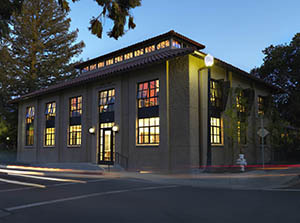 Independent from the university since 1973, The Stanford Daily Publishing Corporation is a 501(c)(3) non-profit. Your support helps us continue our work covering and informing the Stanford community. All contributions are tax-deductible. Support the Daily just by shopping! Select us as your Amazon Smile foundation, and Amazon will give a percentage of your purchase to the Stanford Daily Publishing Corporation at no extra cost. Don’t forget, you must shop through smile.amazon.com each time for the purchase to count!